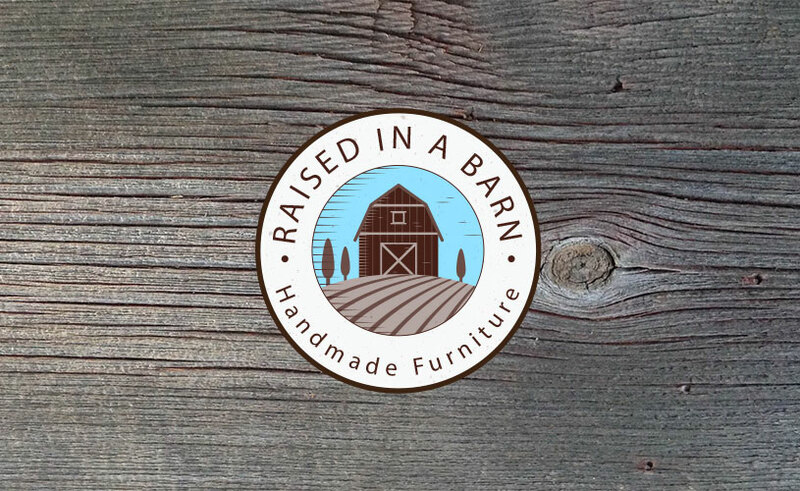 If you have always been interested in the look of handmade bedroom furniture and are looking for the best handmade furniture store, visit Raised in a Barn. 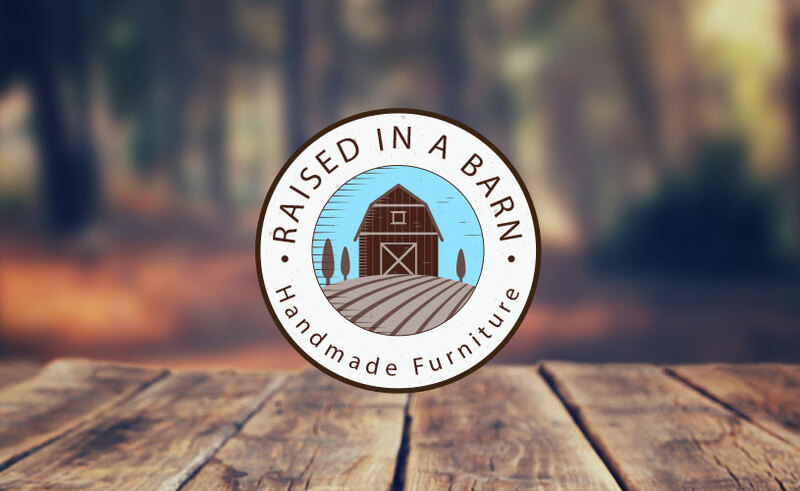 Whether you are looking for handmade bunk beds, rustic dining tables, rustic benches, or barnwood coffee tables Raised in a Barn is the best place for you to shop. 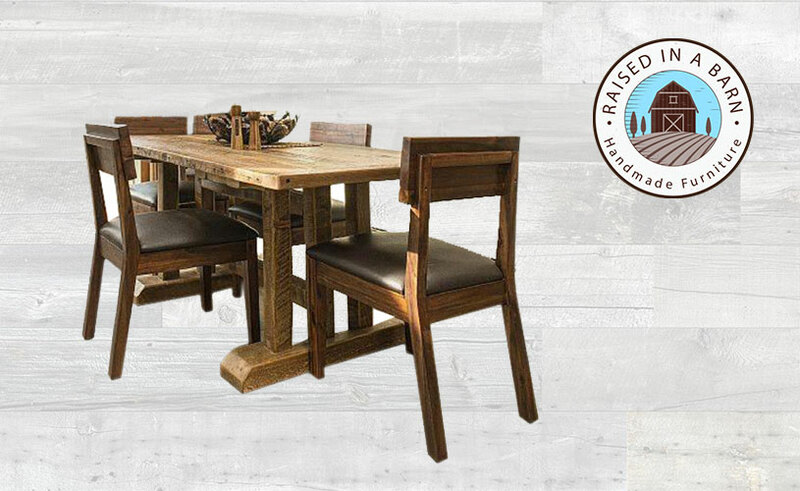 Our handmade rustic pieces of furniture are known for their unique look, beautiful texture, and durability. Handmade furniture can also make your bedroom feel comfortable and help you relax. 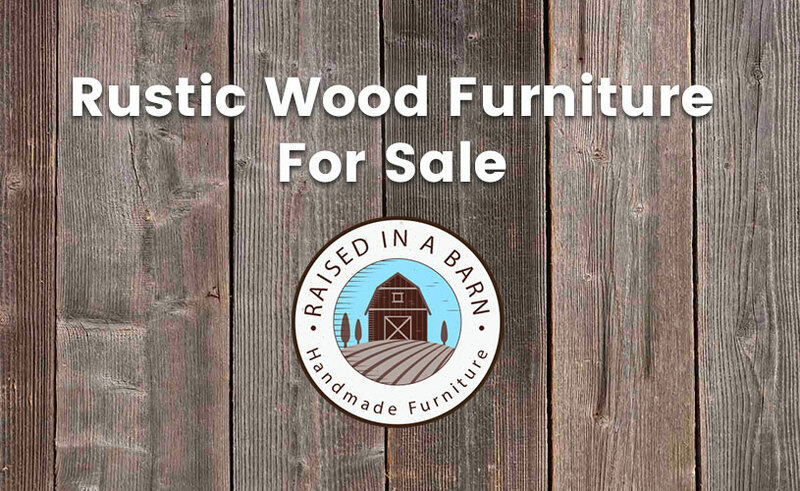 You probably have noticed a lot more of handmade furniture around as handmade rustic types of furniture have gotten more and more popular over the past few years. 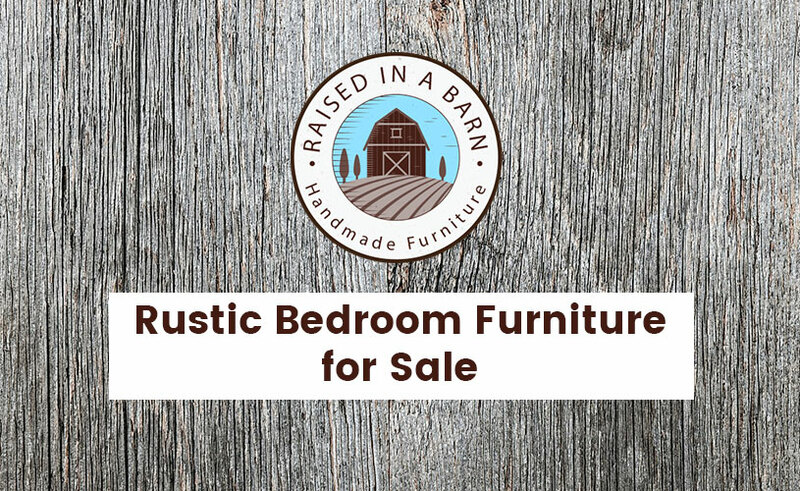 Rustic bedroom furniture brings a natural, unique and warm look to your room, while also being tough enough to last for many years to come. 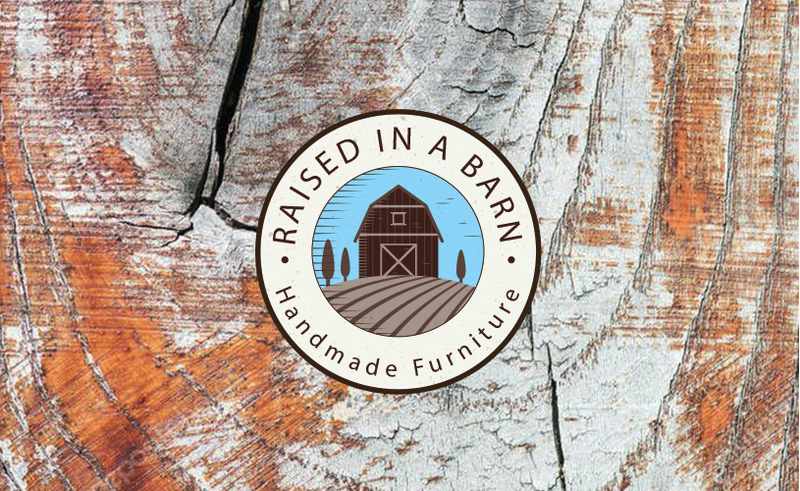 We carry a wide range of different handmade beds including gorgeous rustic trim beds, Barnwood tenon beds, Barnwood tenon bunk beds, plank beds and much more. To complete the look of your handmade rustic bedroom, you can also check out our barnwood night stands and barwood dressers. 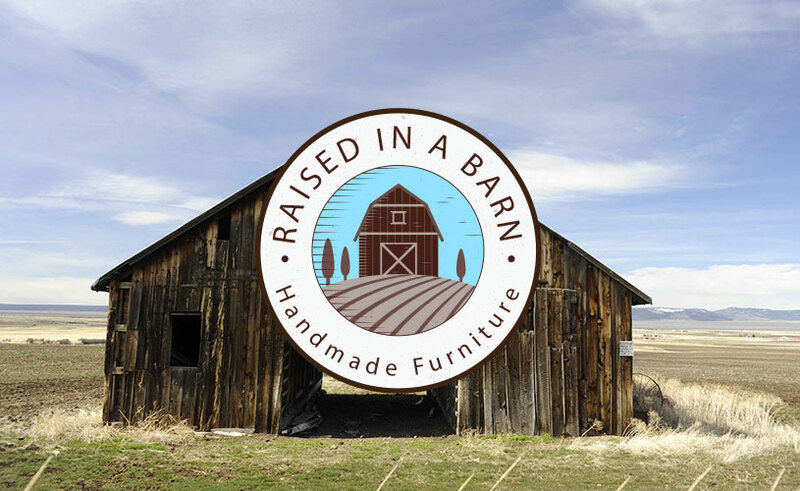 Click here to view our full handmade rustic bedroom furniture collections. 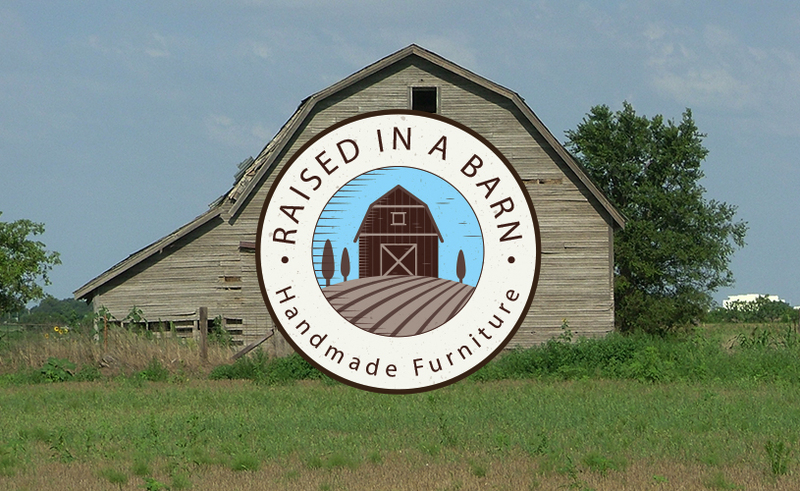 All of our pieces of furniture are crafted right here in the USA. 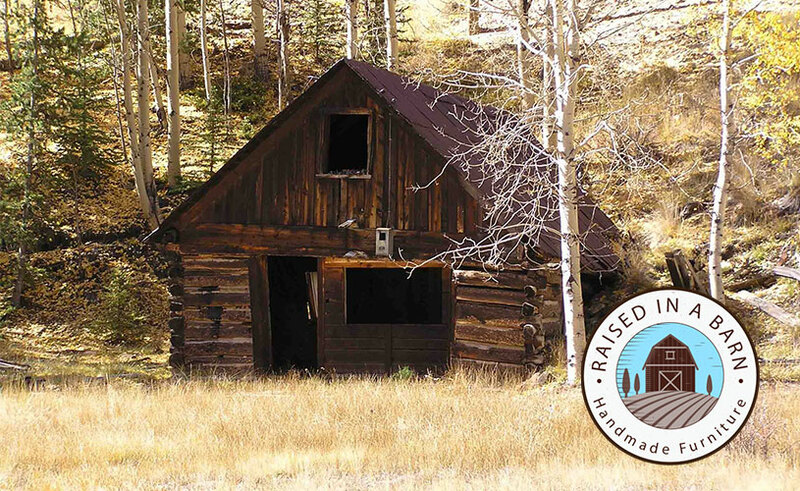 Our craftsmen take the time to collect the most solid wood from old barns in Colorado. 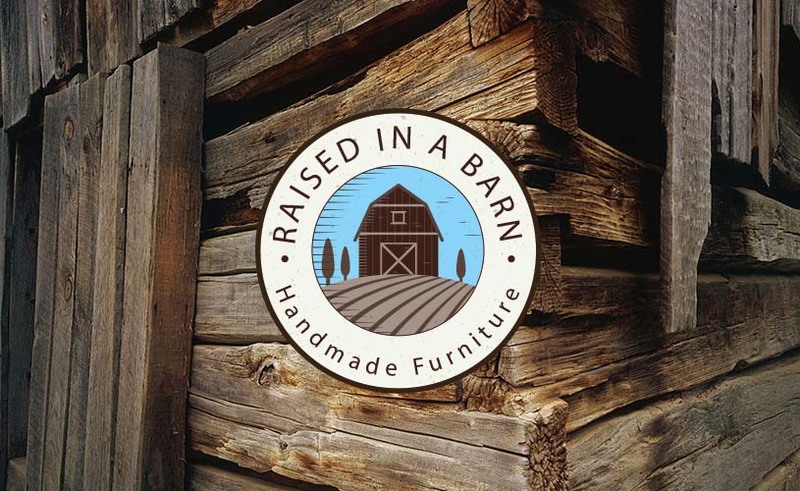 This means that each piece of furniture from Raised in a Barn carries a great story and American history. If you do not find what you are looking for on our website, don’t worry! 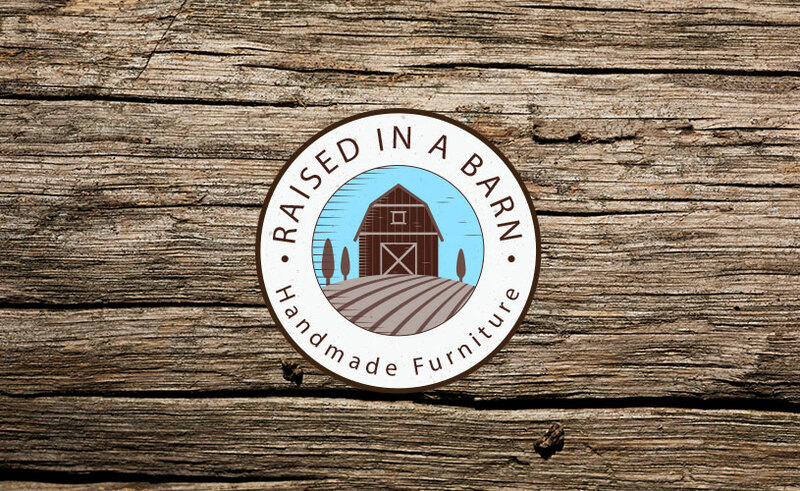 Raised in a Barn has the ability to customize any piece of furniture you are looking for. If you are in need of handmade furniture with a specific dimension to fit a small space in your bedroom, just send us the exact specifications and we will get it done. 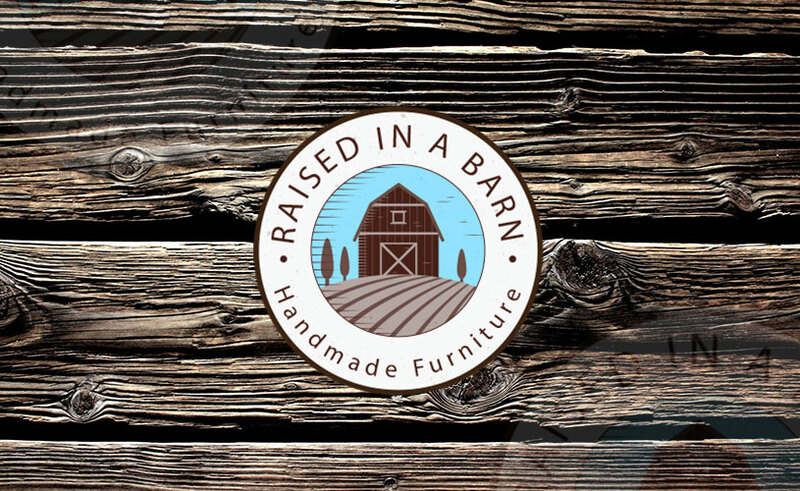 To learn more about Raised in a Barn and the many rustic pieces of furniture we offer for sale online, visit our website here. If you are in need of help deciding which piece of furniture would be right for your bedroom, call us at 970-518-2883. 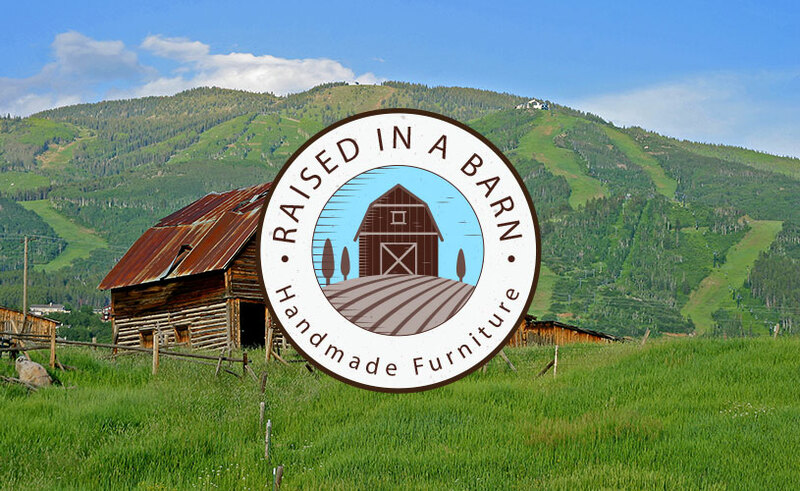 Our staff at Raised in a Barn will be happy to help you and give you some advice. If you are ready to start on your custom handmade bedroom furniture project, contact us today! We will get your custom piece of furniture done right with 100% customer satisfaction. Click here to read more related articles (like Rustic Dining Room Furniture). Also, follow us on Facebook to keep up to date with our handmade bedroom furniture online store.